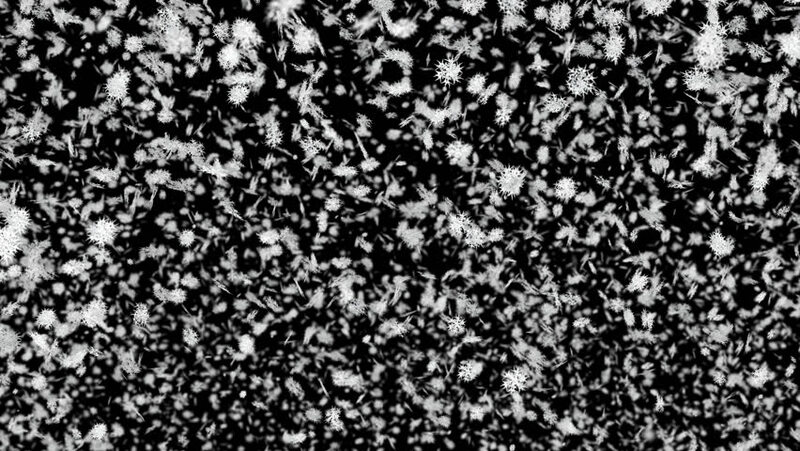 Animated falling detailed very large snow flakes in 4k. High-angle shot. Transparent background - Alpha channel embedded with 4k PNG file. hd00:14Animated falling detailed very large snow flakes 2. Low-angle shot. Transparent background - Alpha channel embedded with HD PNG file. hd00:14Animated falling detailed very large snow flakes 3. Transparent background - Alpha channel embedded with HD PNG file. 4k00:15Abstract background of texture glass. Glass wall of moving. Diamond background. Seamless loop. 4k00:06Animated falling detailed very large snow flakes 2 in 4k. Low-angle shot. Transparent background - Alpha channel embedded with 4k PNG file.